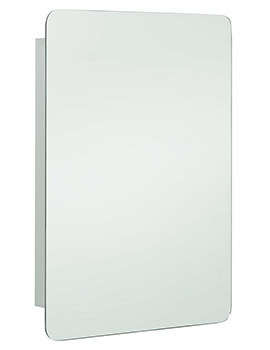 Stainless Steel Cabinets with their minimalist designs and smooth shiny surfaces are the most eye-catching elements in the bathroom. 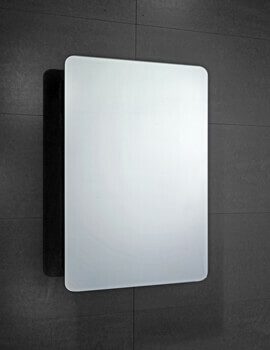 What’s more, they are incredibly strong and hardwearing offering exceptional build quality. 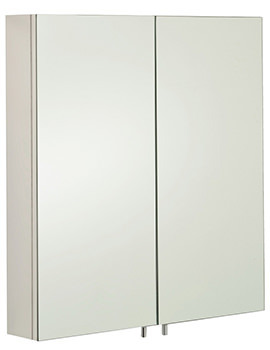 So, when you need a decent amount of storage space to store essentials, this cabinet is the answer. 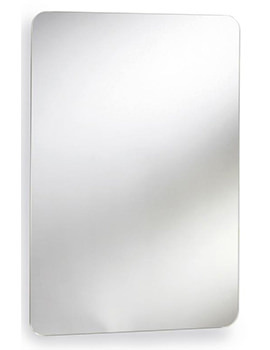 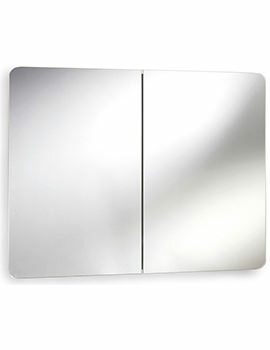 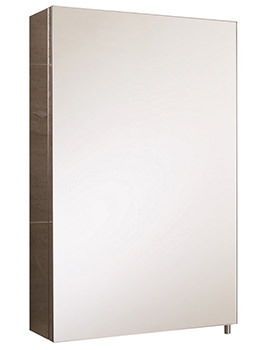 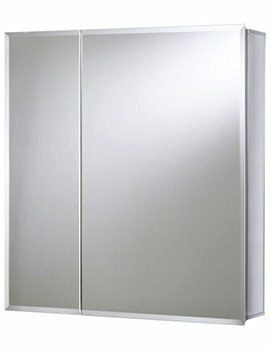 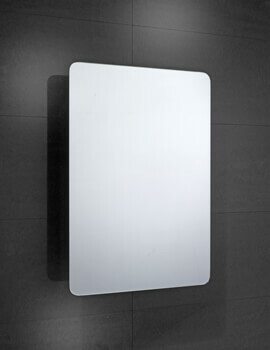 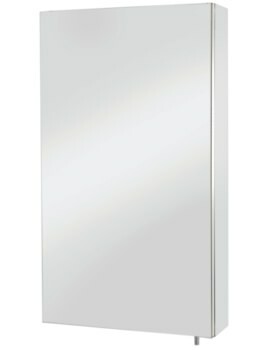 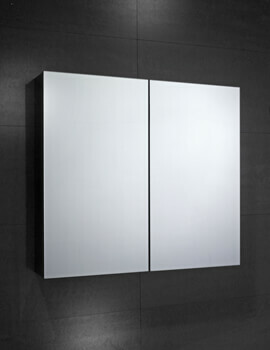 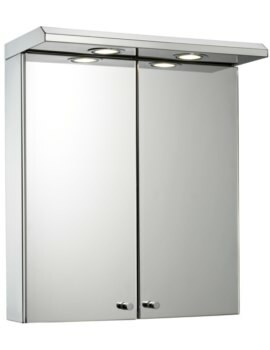 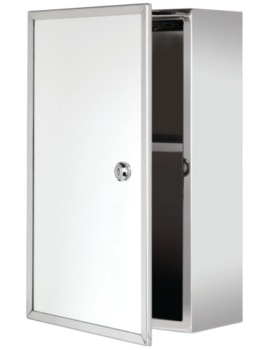 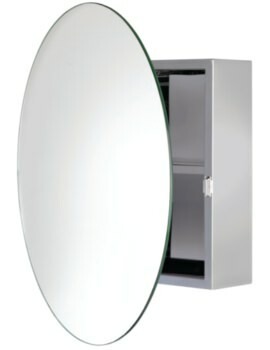 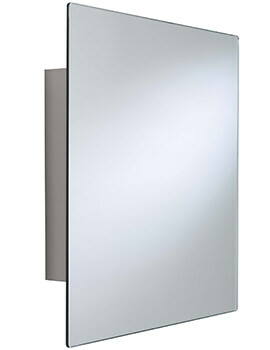 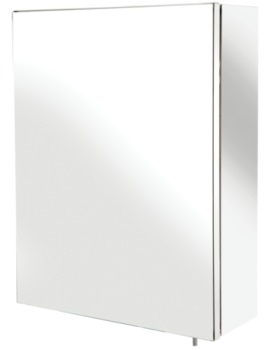 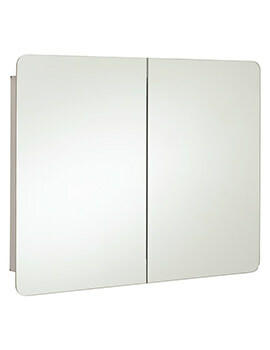 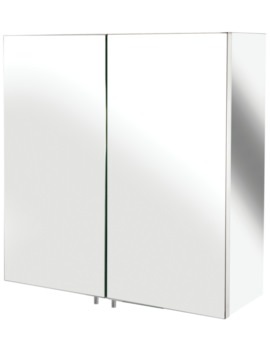 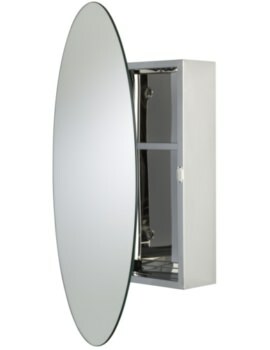 The elegant designs of Stainless Steel Cabinets offer aesthetically pleasing units to suit a variety of bathroom decor. 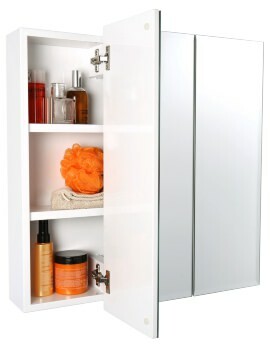 The ample space inside these cabinets will provide you with great storage capacity maximizing the potential space available without cluttering your bathroom. 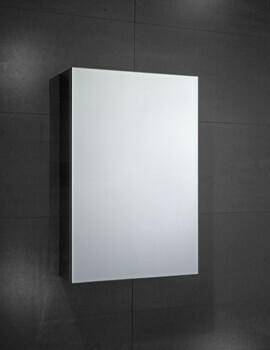 At AQVA, we stock a series ranging from cheap to premium. 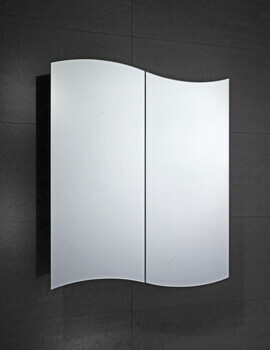 Below, we have displayed best cabinets in the UK market, and the specialty of these cabinets is that they never fail to impress with their stunning designs. 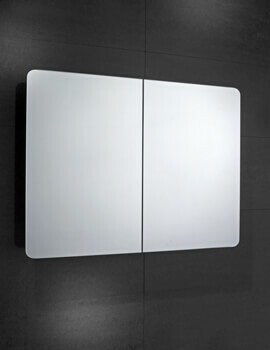 These will add a modernist edge to your bathroom with their unique shape and style. 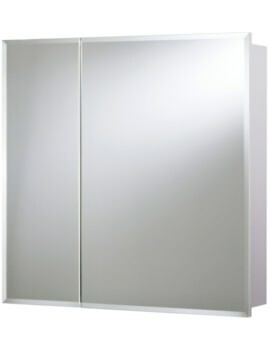 Feel free to browse through our website and select the right one based on your requirement.